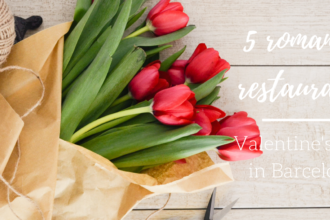 It is hard to find quality food, good portions and great reviews for a low price – To make it easier for you, we made a list of great places where you can eat for 10.00€ or less. A vegetarian and vegan food scene has been spreading in the world for quite some time now, and a cosmopolitan city like Barcelona is no exception. 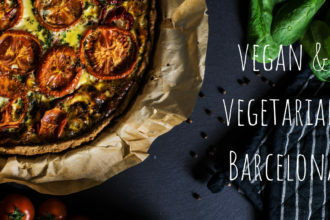 With so many veggie-friendly places, vegetarians and vegans will have no difficulty enjoying the Catalan capital to the fullest!